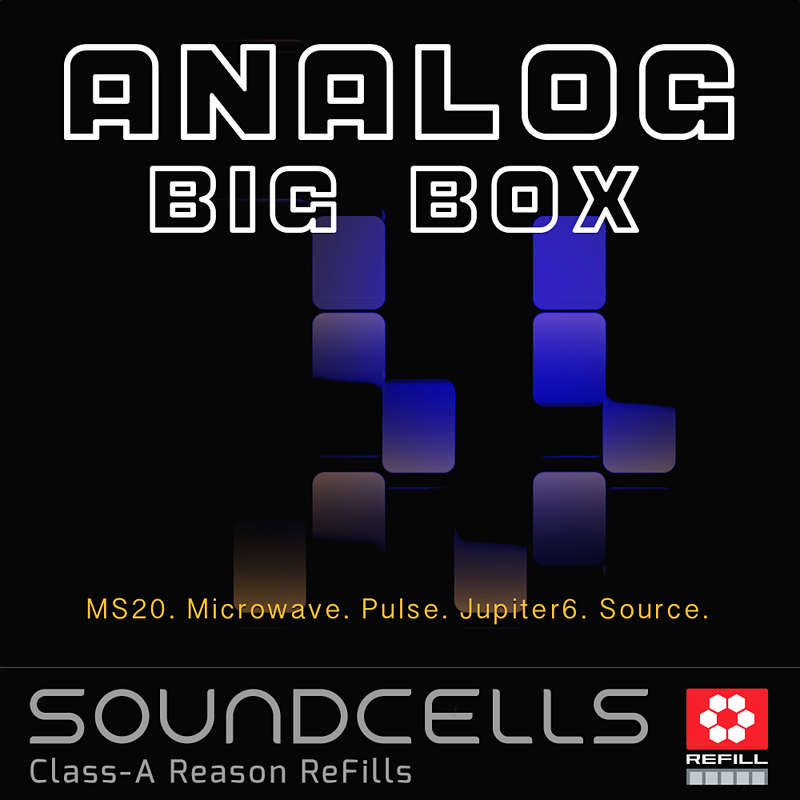 Analog BIG BOX – the glory of analog sound. 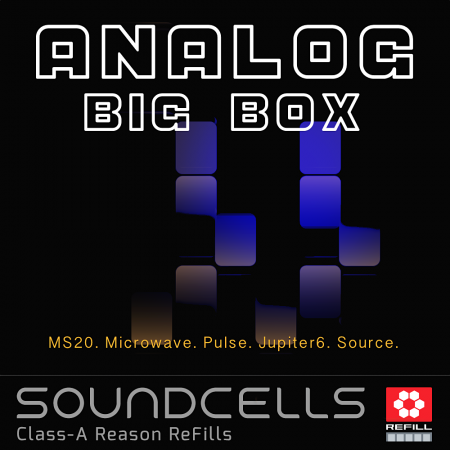 Analog BIG BOX – One & One is BIG! 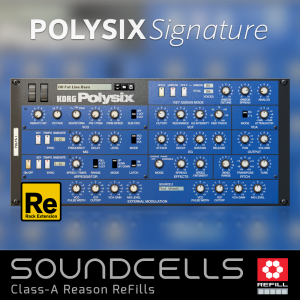 Analog BIG BOX includes both ReFills, ‘Analog Signature‘ and ‘Thor Source‘ in ONE PRODUCT at a super-sharp price! 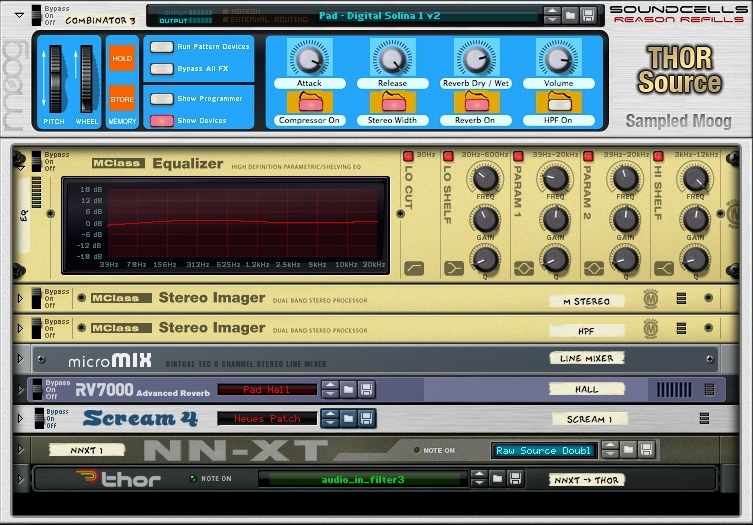 With all the magic coming from five complex sampled classic synthesizers plus THOR accurately emulating the Moog Source, you never will search too long for your right patch. 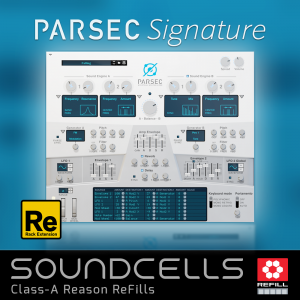 Thanks to adding polyphony & velocity to the patches, you decide how retro or contemporary the patches of this ReFill will sound in your music. 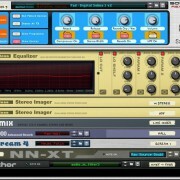 Give your tracks some amazing new colors by choosing from more than 460 different combinator patches (plus their more than 300 velocity controlled counter parts), or start with one of the 330+ basic NNXT, or 110+ Thor patches … – and all this categorized in a clear folder structure for easy patch browsing. 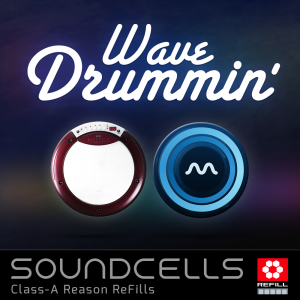 … it’s all in there! 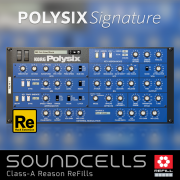 You already own Analog Signature? You already own Thor Source? • 93 inspiring REX loops. 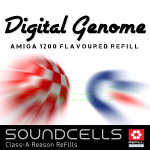 • Extra high realism due to alternate sample switching, mostly three samples per note! • 1.15 GB of samples, 44.1 khz / 24bit. 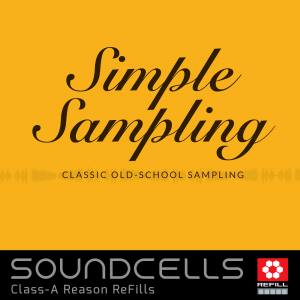 • Samples coming from five classic synthesiser. 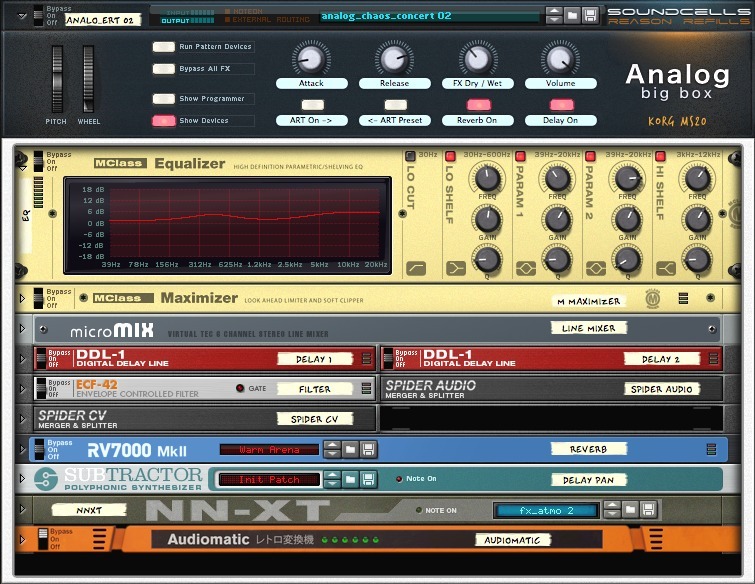 Reason 7 and up needs to be installed to use this product.